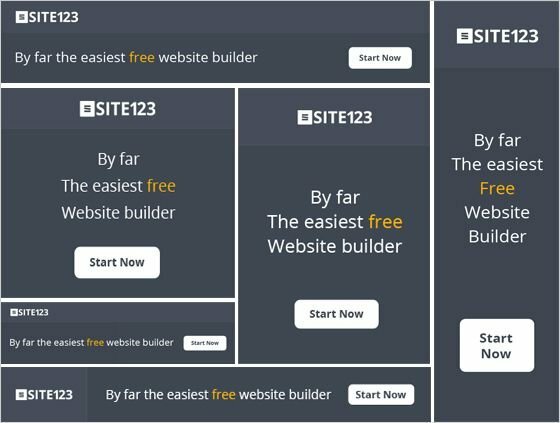 Now you can make money with SITE123. We have just launched a new Affiliates Program which enables anyone to increase their passive income and earn $50-$182 from each deal. Simply Sign up for free to our Affiliates Program, grab your unique affiliate link (supported by 15 languages and SID codes) or use our designed affiliate banners and start promoting worldwide. Click here to learn more about SITE123’s Affiliates Program. 오늘 US에서 1803가 넘는 SITE123 웹사이트가 개설되었습니다!